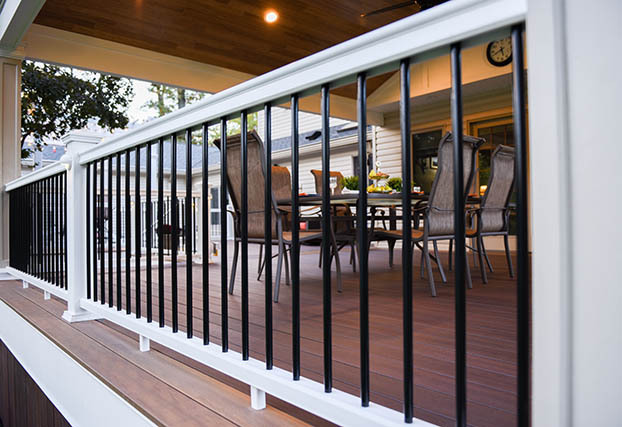 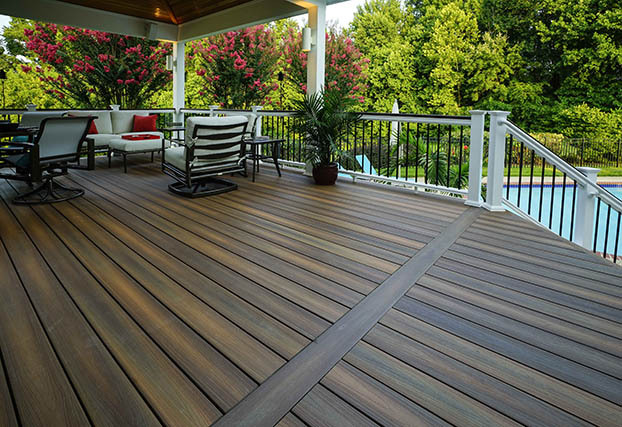 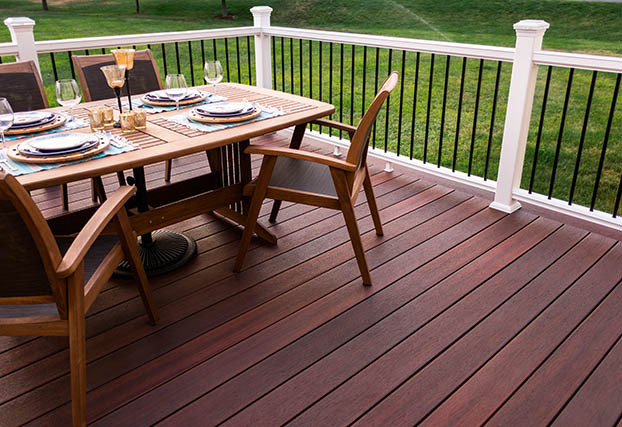 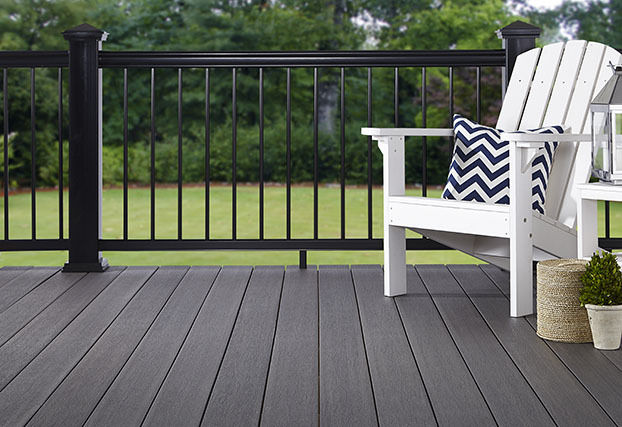 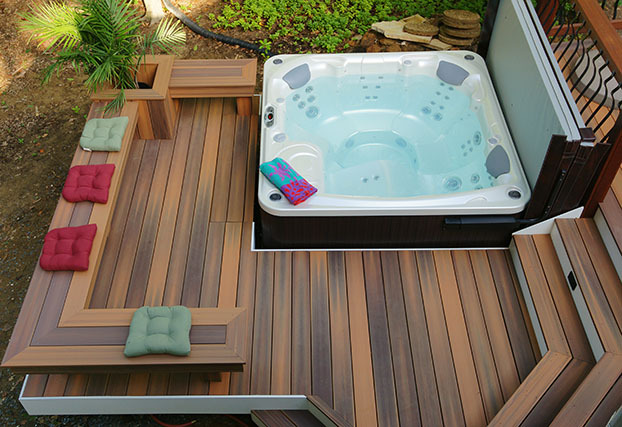 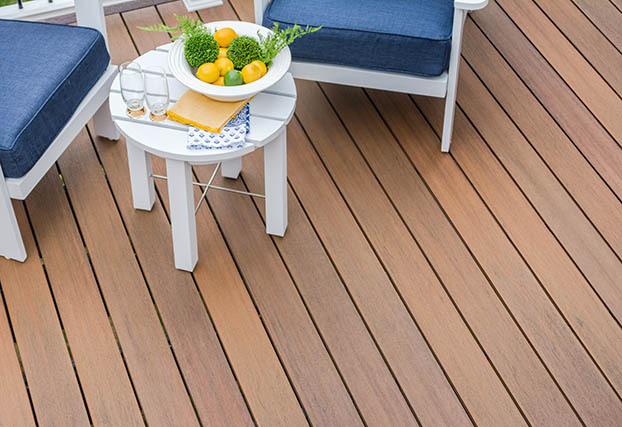 Fiberon is a leading U.S. manufacturer of wood-alternative decking, railing, cladding and fencing available worldwide. 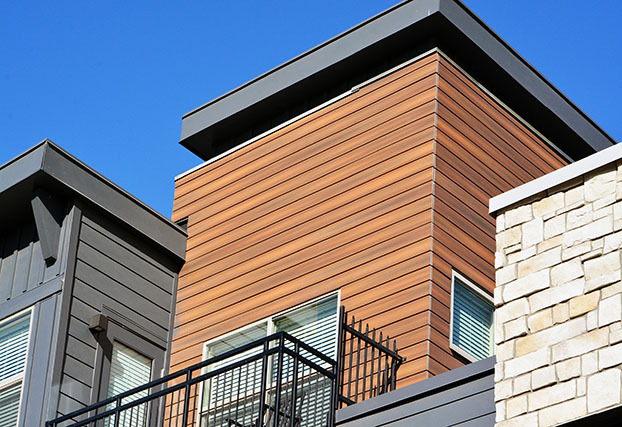 Offered in styles to suit any taste or budget, Fiberon products offer the warmth and beauty of natural wood without all the expensive, time-consuming maintenance. 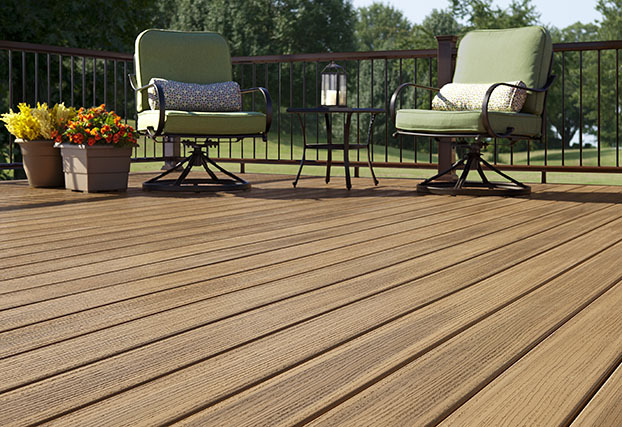 They are free of toxic chemicals and contain up to 94% recycled content. 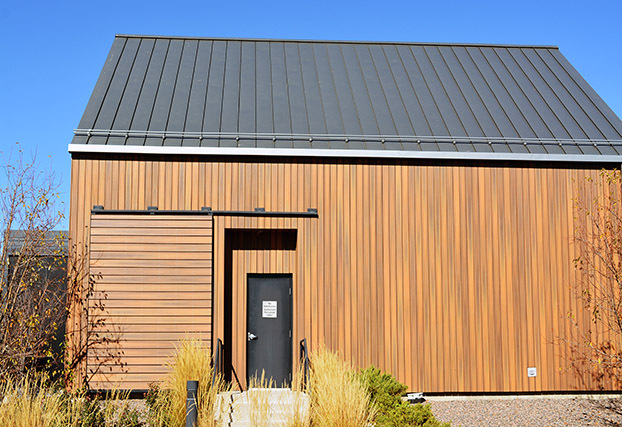 Recognized as a “2015 Eco-leader” by Green Builder magazine, Fiberon is privately owned and maintains operations in North Carolina and Idaho. 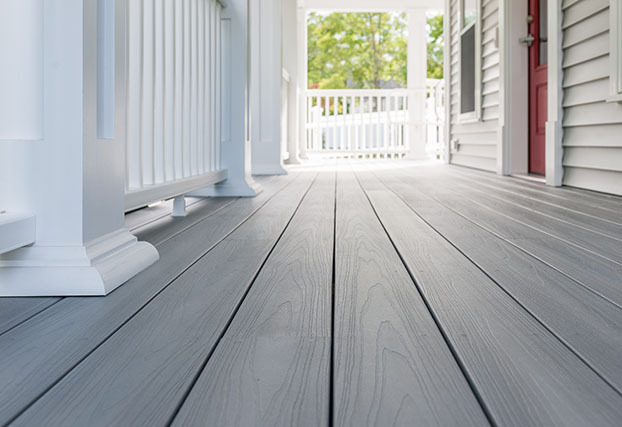 Contact your local Fiberon contractors and retailers for estimates, samples and information. 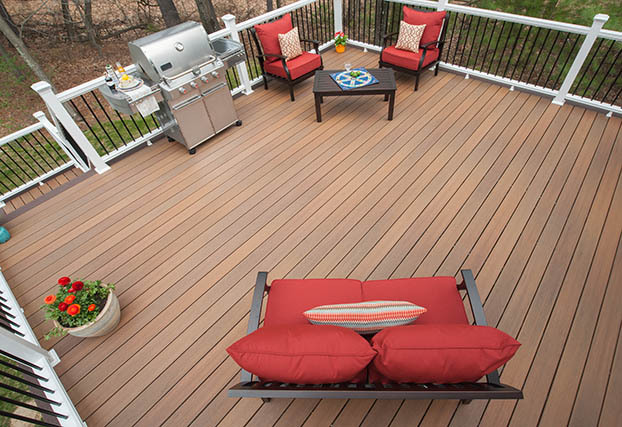 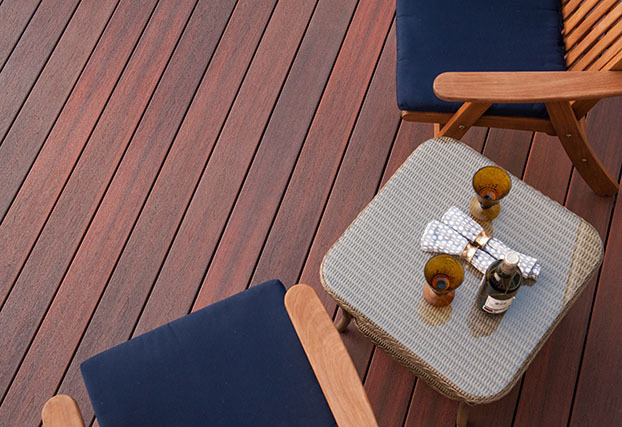 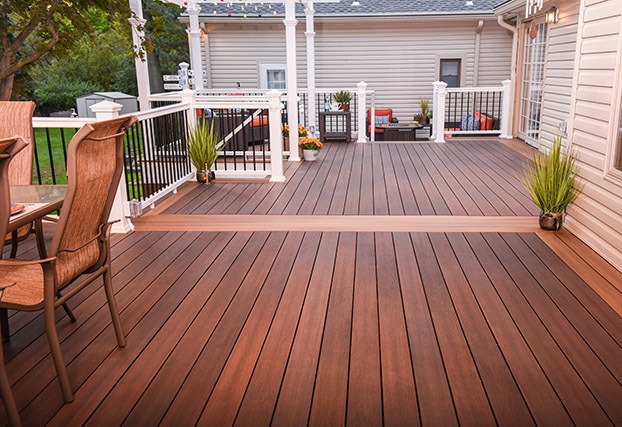 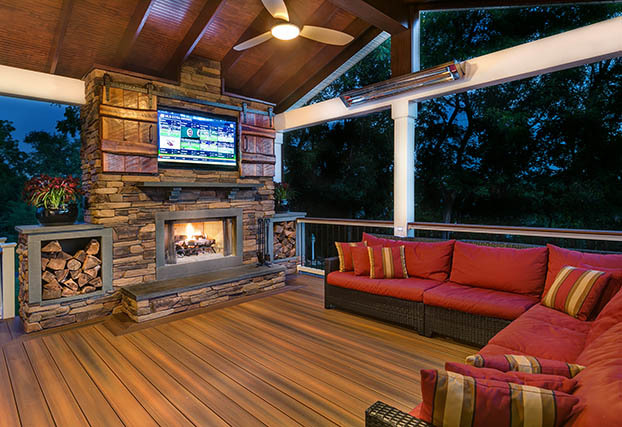 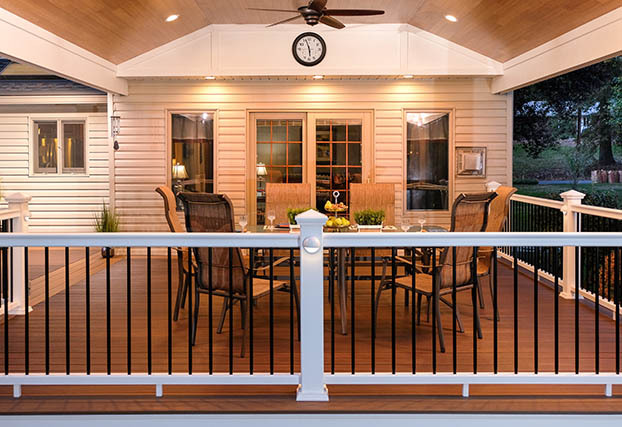 A high-performing wood alternative, Fiberon composite decking, railing, cladding & fencing offers the warmth and appeal of natural hardwoods without the upkeep.